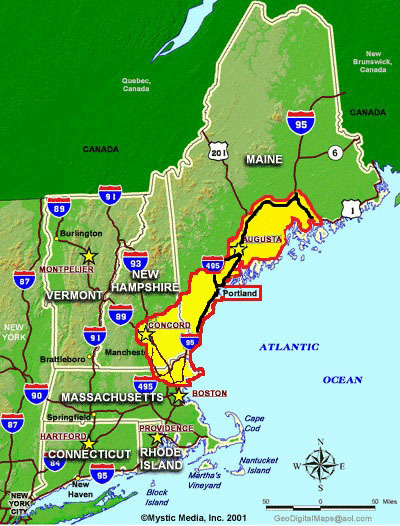 Katahdin Analytical Services, Inc. currently provides sample collection and field analysis to both the public and private sector throughout the New England region. Katahdin Analytical Services provides a source of highly professional, fully trained and equipped personnel. All field personnel are OSHA Hazardous Waste Certified. 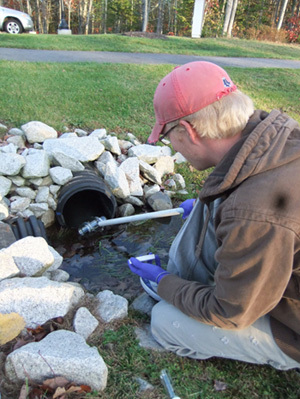 Field Services adheres to USEPA and state protocols regarding collection methods and materials, sample storage and preservation, in situ analyses, chain of custody, and delivery of samples to an approved laboratory for all samples collected. Field Services personnel understand the importance of quality. Katahdin Analytical Services' quality assurance/quality control program includes the collection of applicable field QC (blanks, duplicates, etc. ), proper preservation of samples and completion of chain-of-custody forms. Katahdin Analytical Services strives to provide the best customer service possible. One of the ways to show our commitment to customer satisfaction is through sample pickup and courier services for regional projects in the red bordered area below. The fee associated for sample pickups is nominal and merely covers gas and employee time. For projects further away, courier service can be arranged.